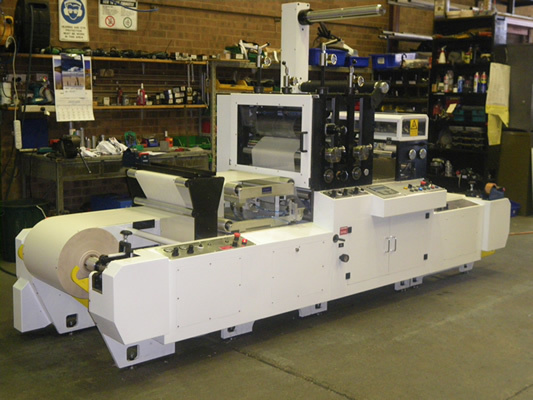 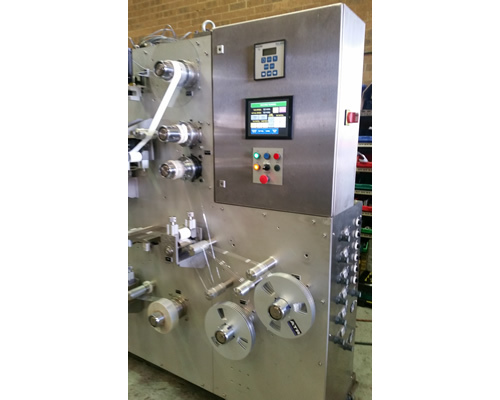 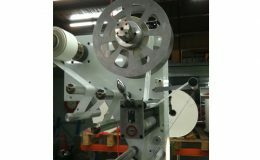 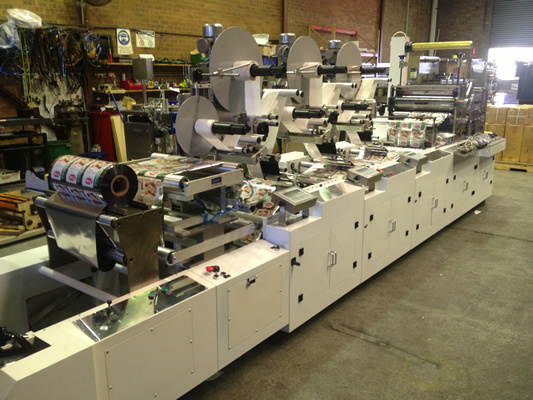 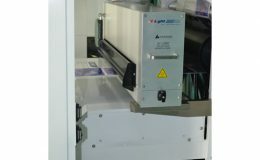 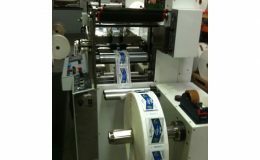 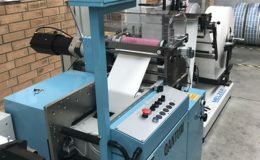 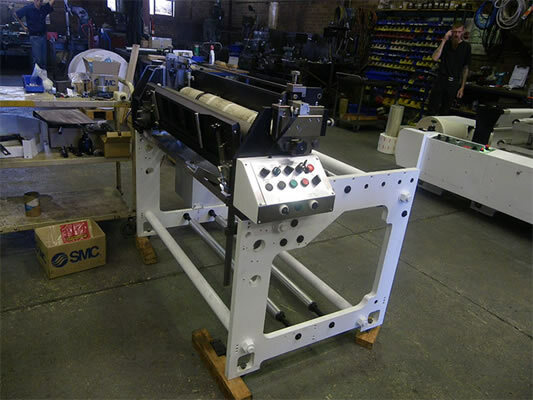 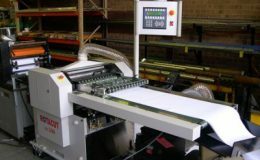 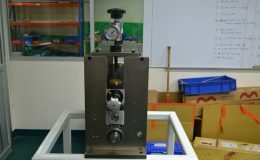 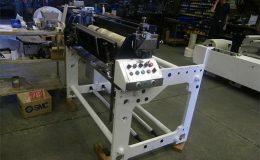 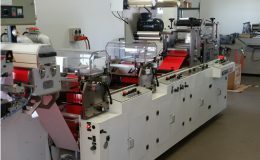 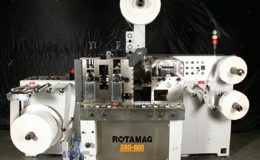 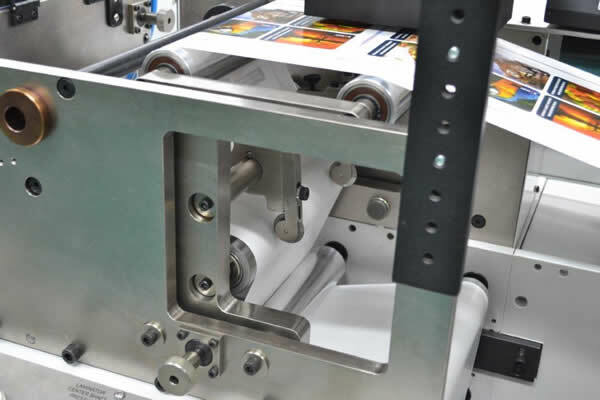 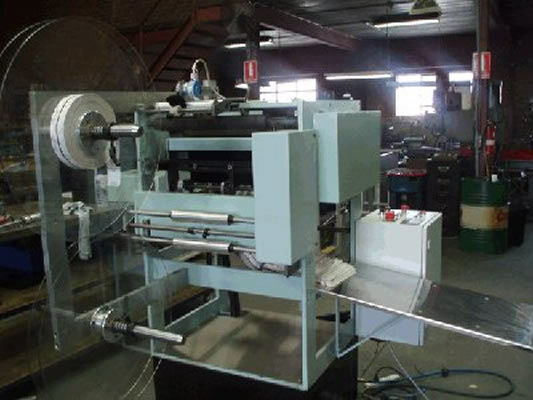 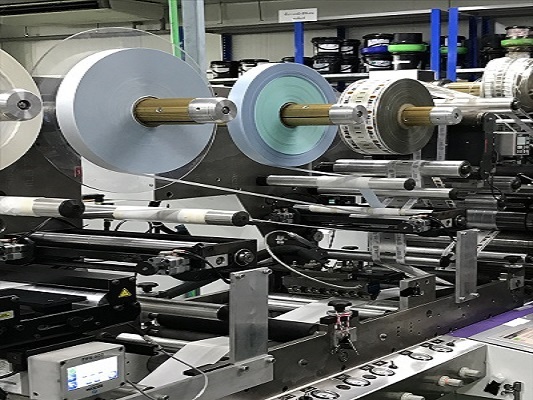 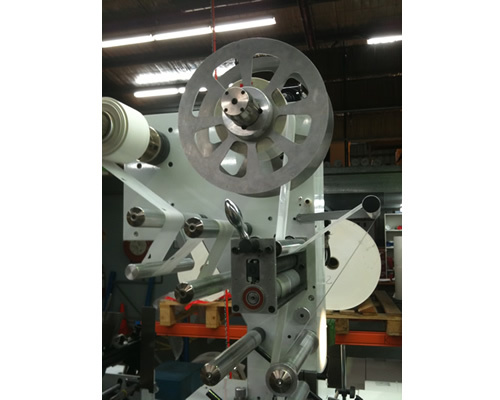 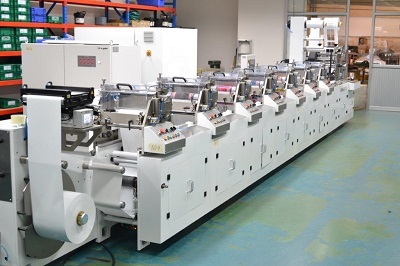 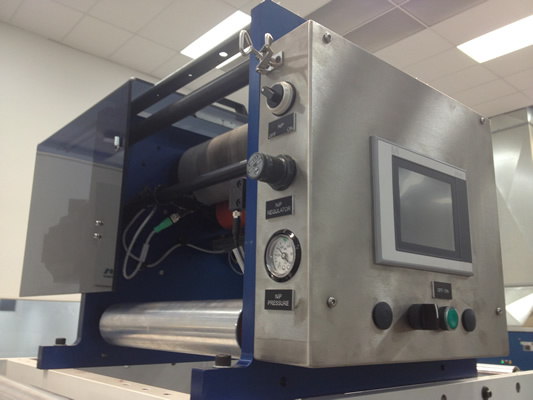 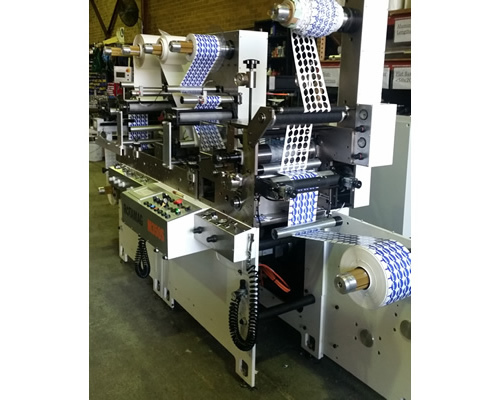 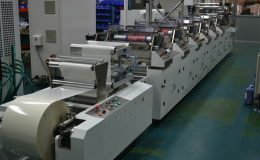 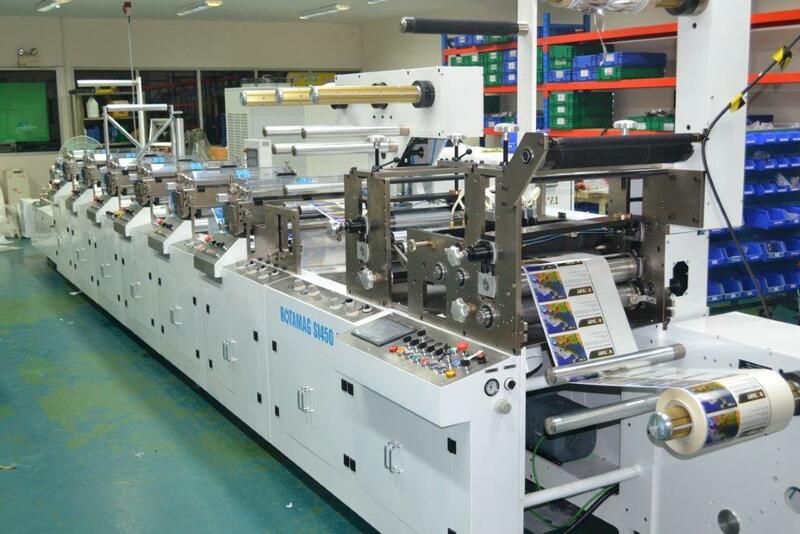 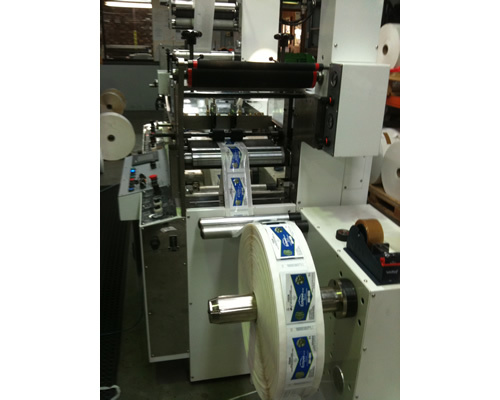 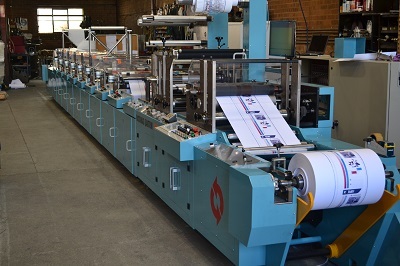 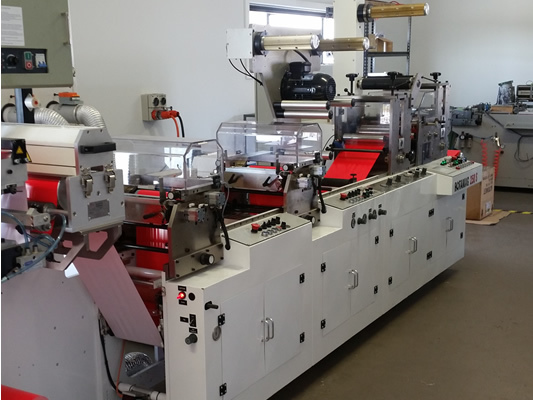 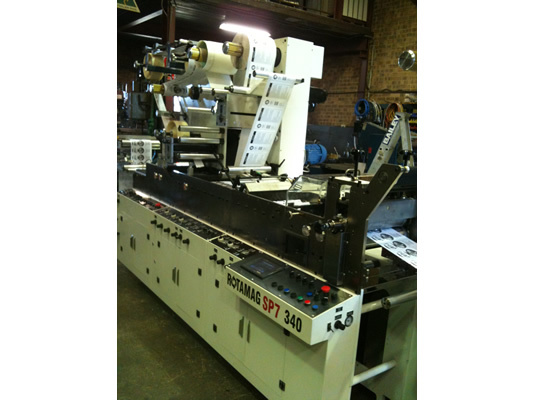 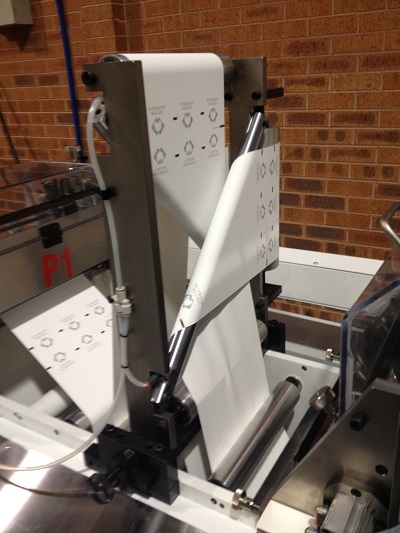 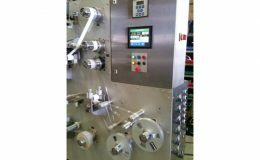 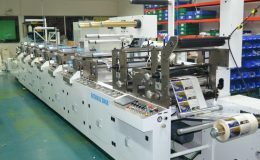 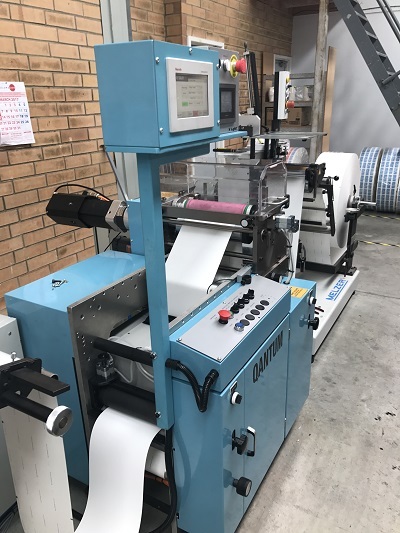 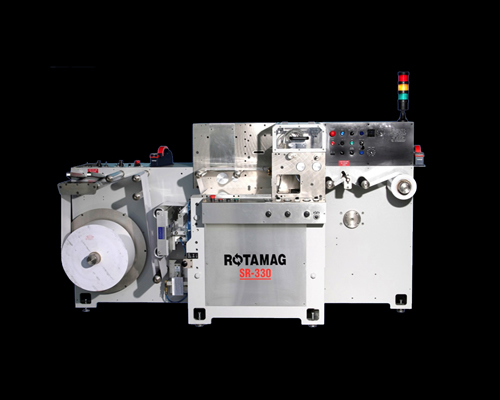 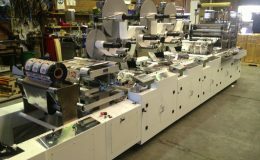 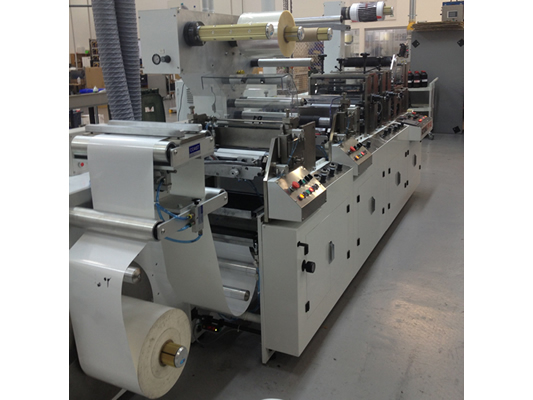 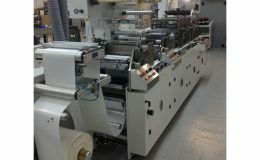 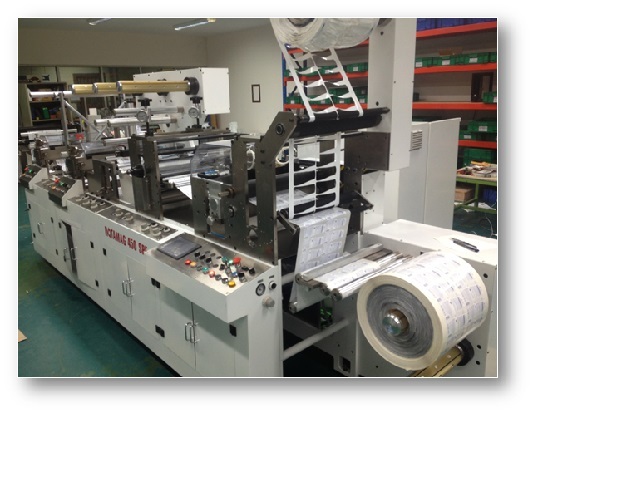 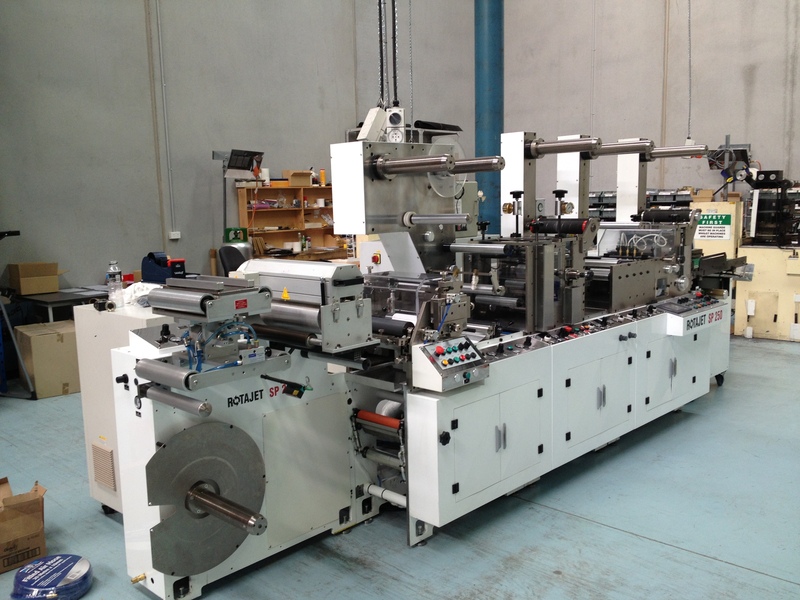 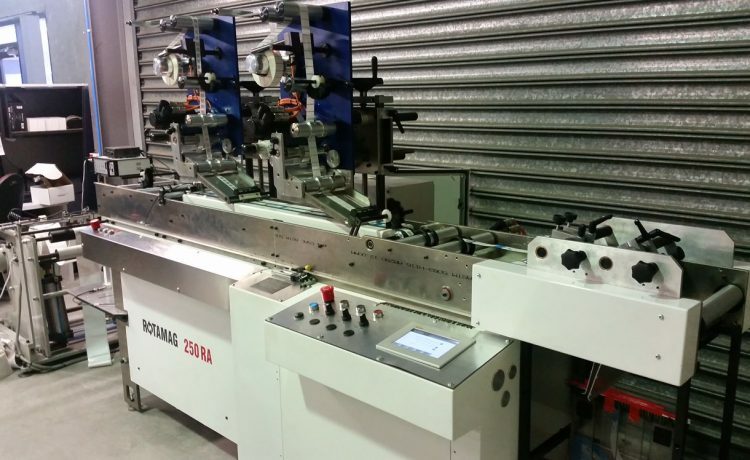 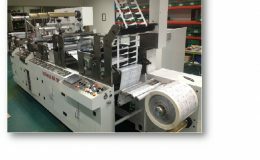 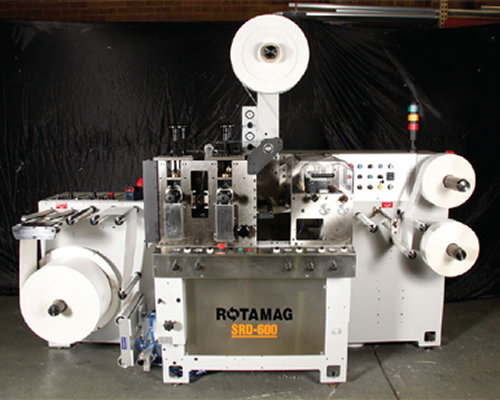 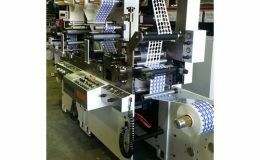 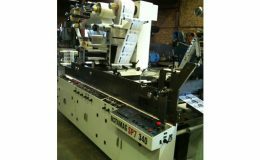 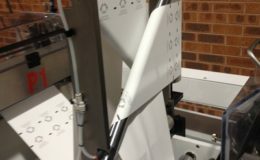 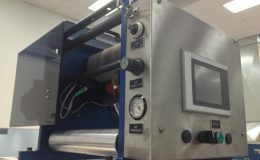 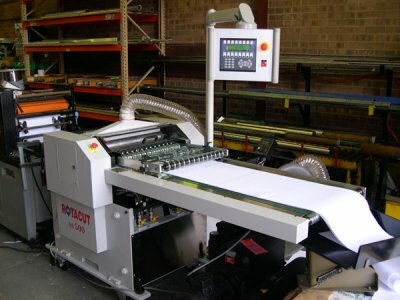 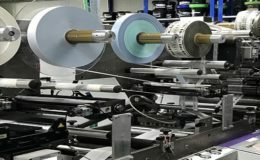 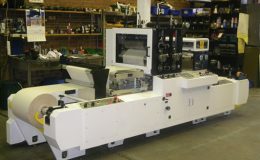 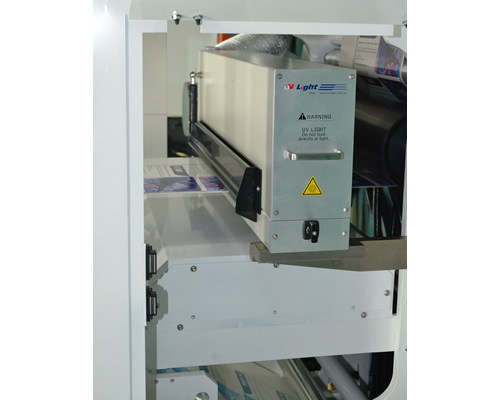 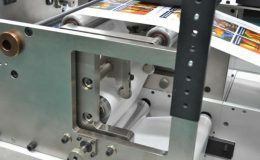 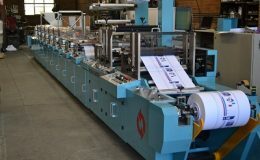 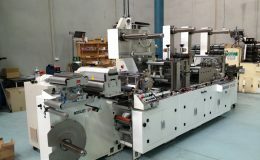 RFID applicator - applying to pre printed stock. 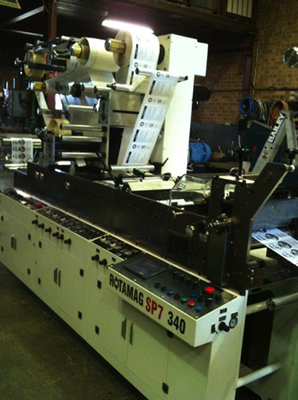 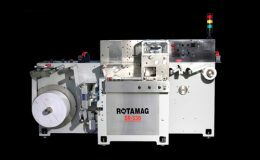 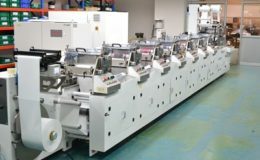 Applying to preprinted stock. 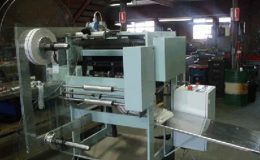 In register special purpose applications. 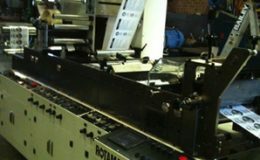 Roll to roll fold.